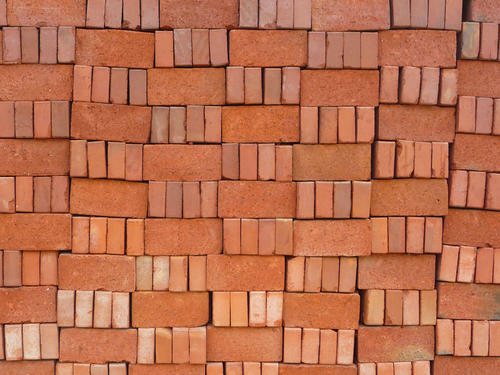 Clay Bricks also known as Red bricks are extensively used for all kinds of construction work. These bricks are manufactured from the best quality of raw materials accessible in the market. We are the most preferred brand of bricks in residential projects. Incorporated in the year 1950, Paul Bricks is one of the leading companies of the industry indulged in manufacturing and supplying a qualitative range of Fly Ash Bricks, Red Brick, Hollow Bricks, Hollow Blocks, Pavers Blocks and Cement Brick. Because of our customer centric approach and quality compliance, our offered products are manufactured making use of finest quality raw material. In agreement with the standards laid down by the industry and global quality norms, we are examining these products under the stringent supervision of our professionals.